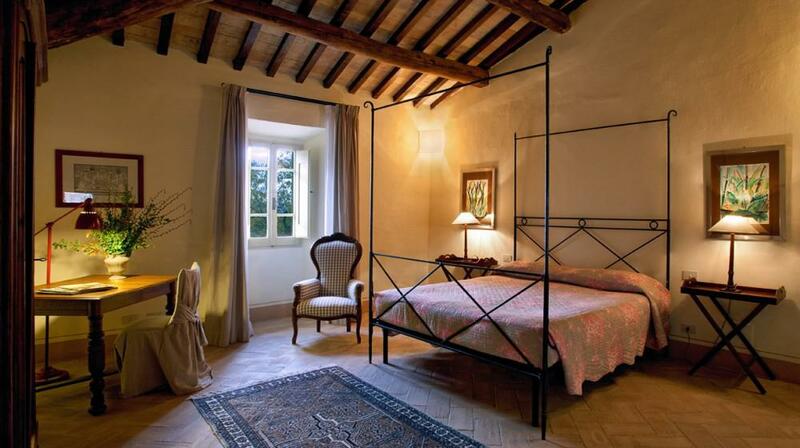 The Borgo della Marmotta Farm Resort is located just outside the small town of Poreta, whose origins date back to medieval times. 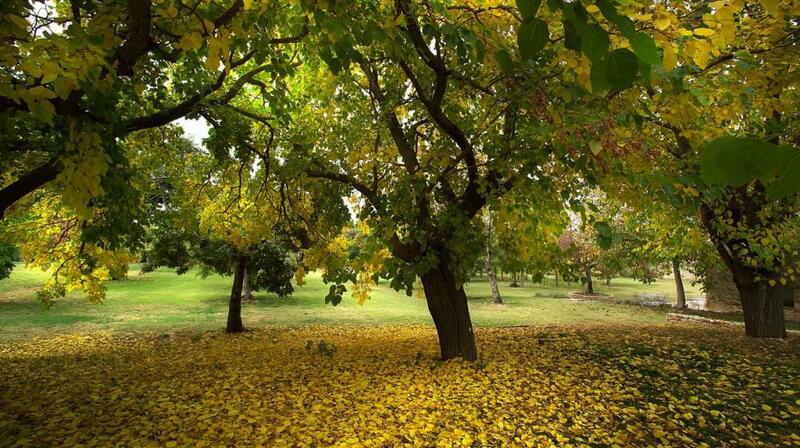 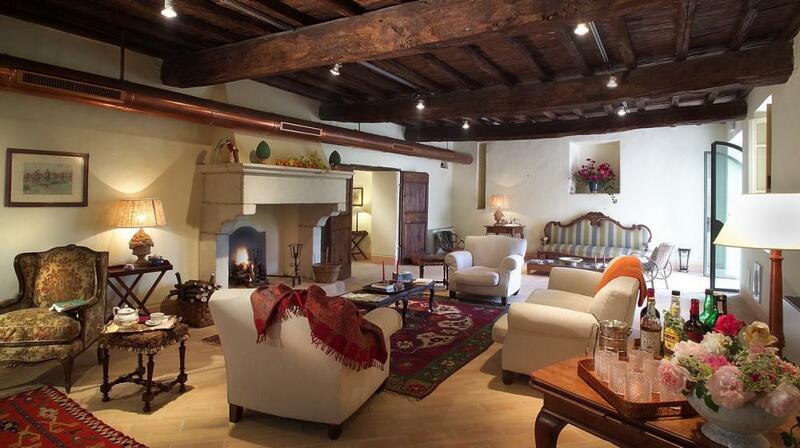 Thanks to an accurate restoration, the property has today come to its former glory. 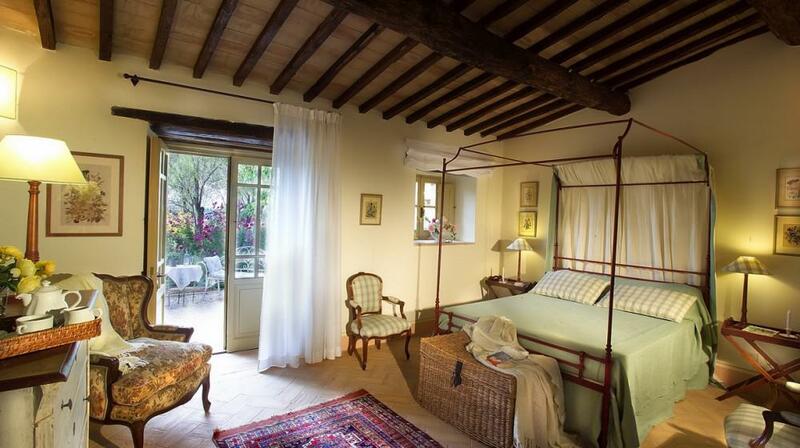 Among the ancient city walls there is a beautiful square and there are also the stables, the sheepfold, the mill, the granary and the great outdoor courts, which were once the essential tools in the country life. 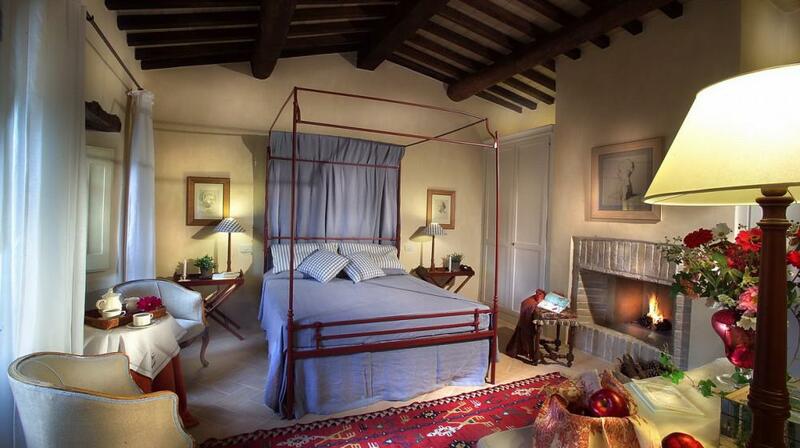 The marvellous landscape, the elegance and the comfort of the interiors, together with the hospitality derived from the ancient tradition of the village, make the Borgo della Marmotta Farm Resort an ideal place to discover Umbria. 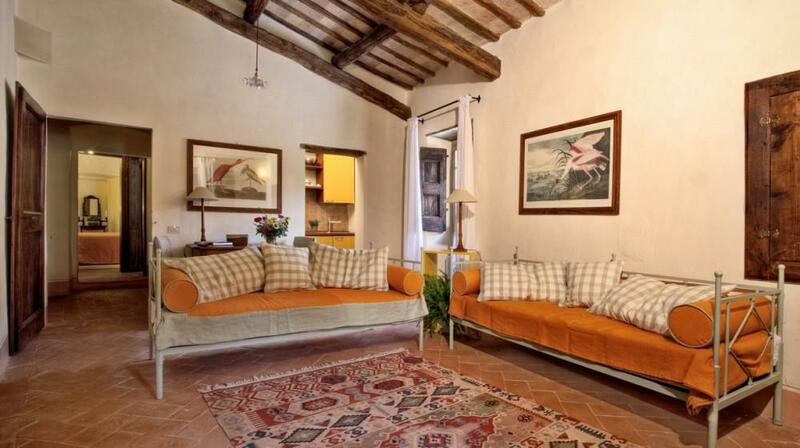 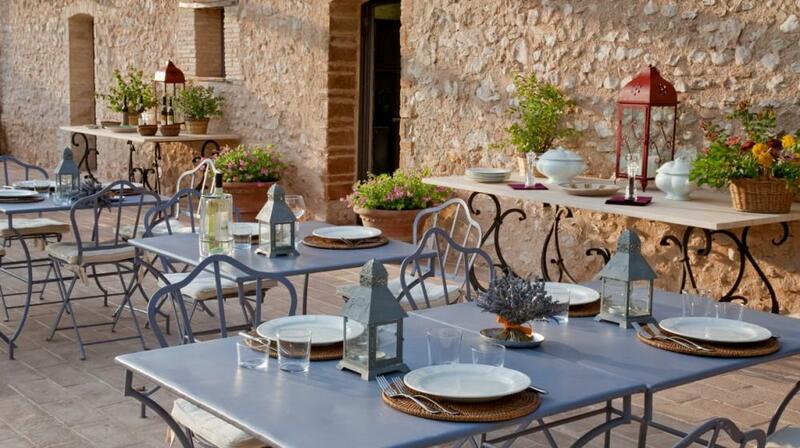 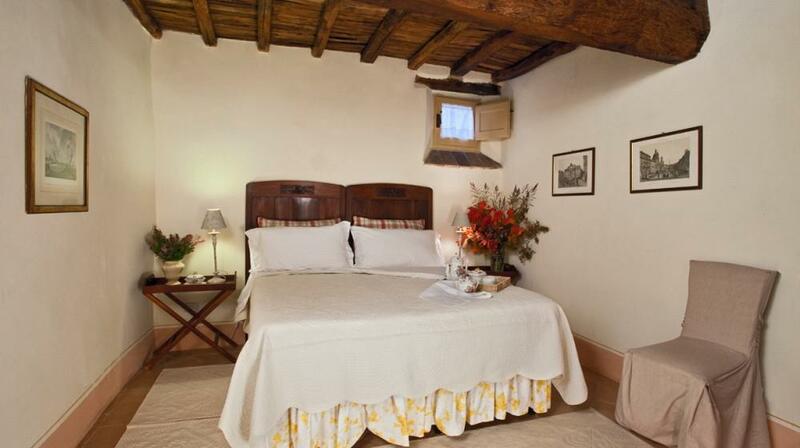 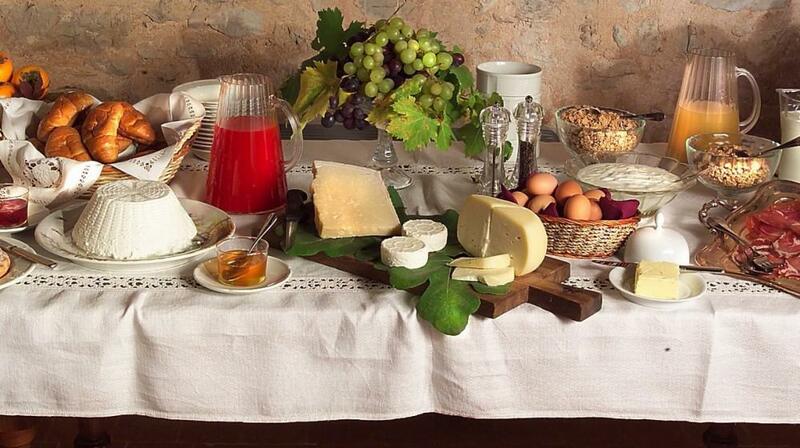 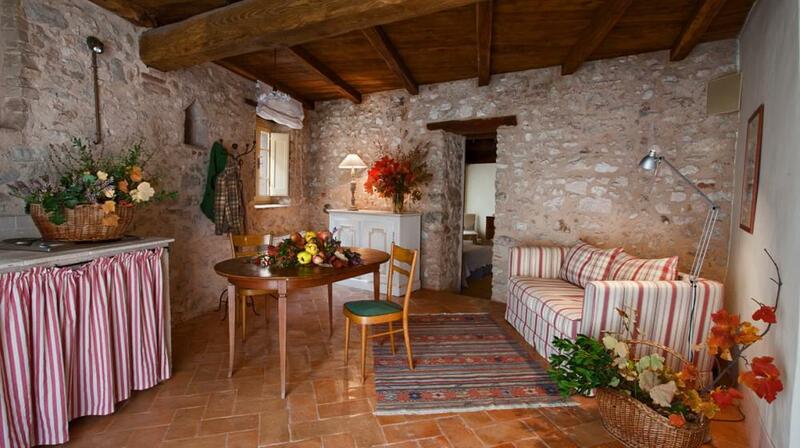 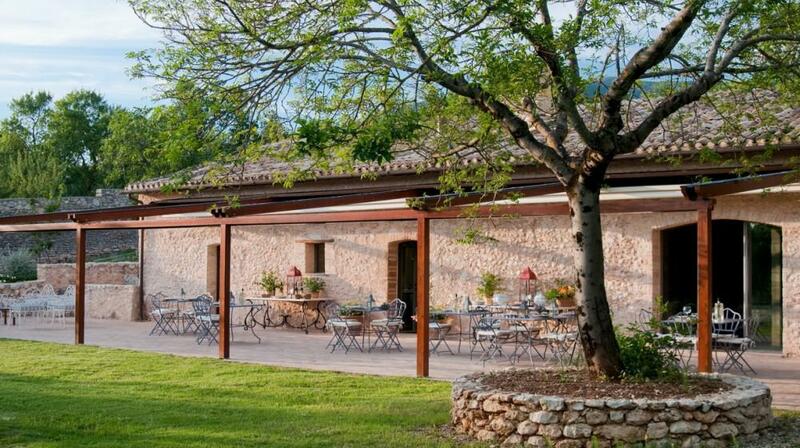 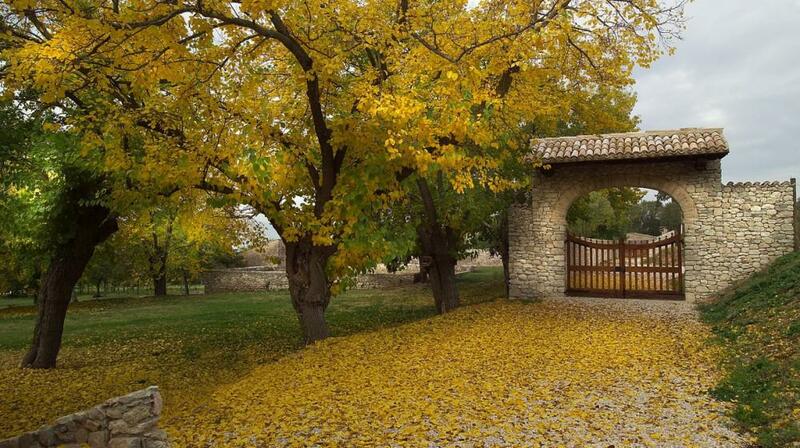 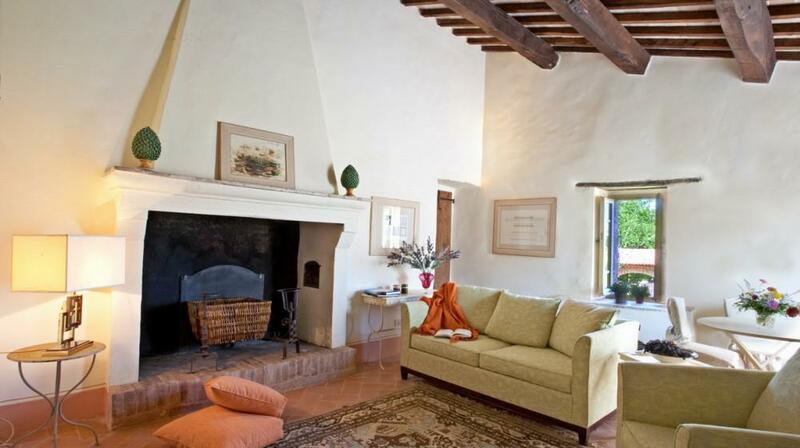 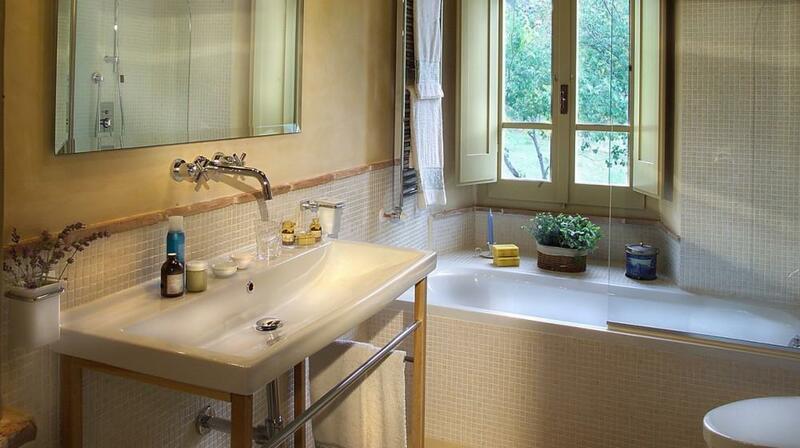 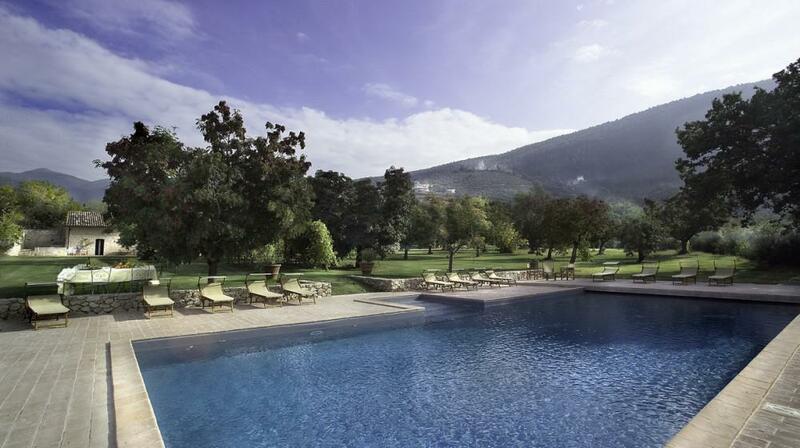 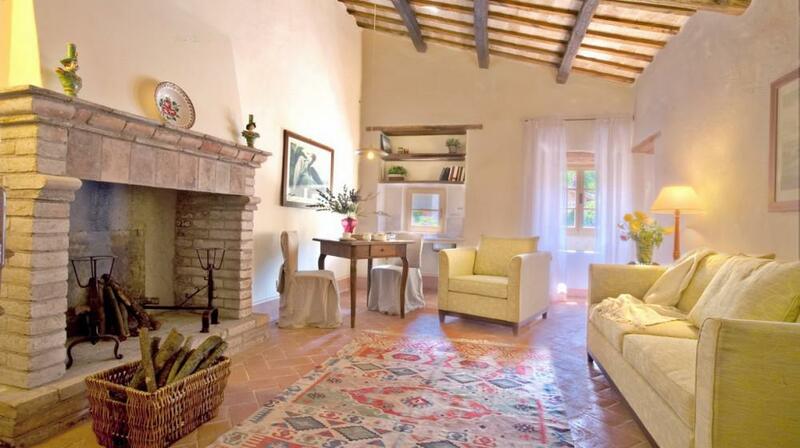 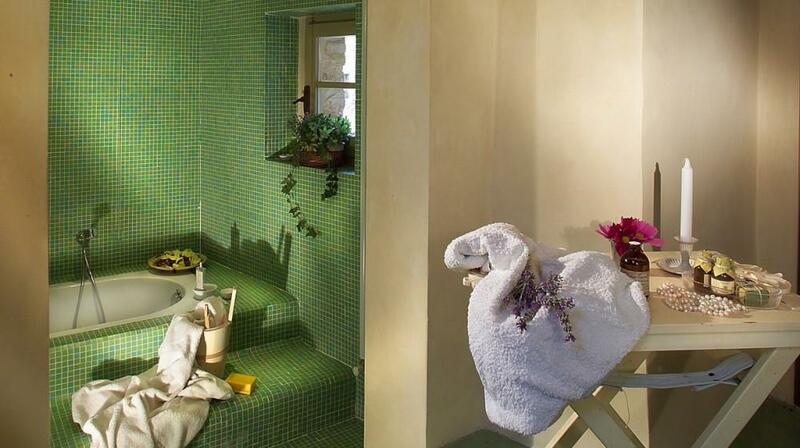 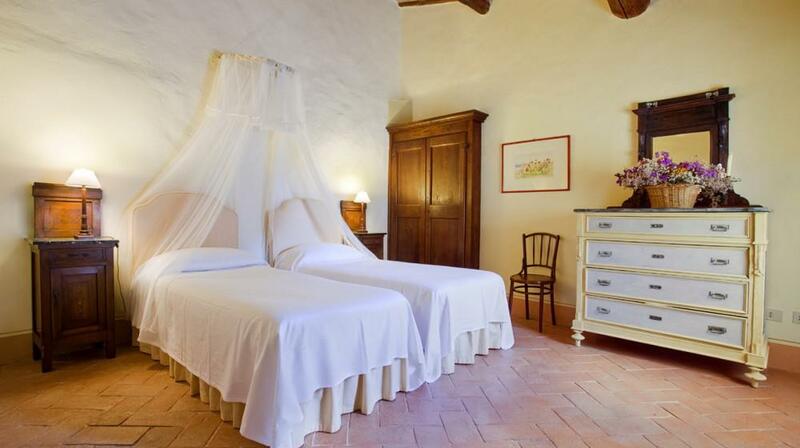 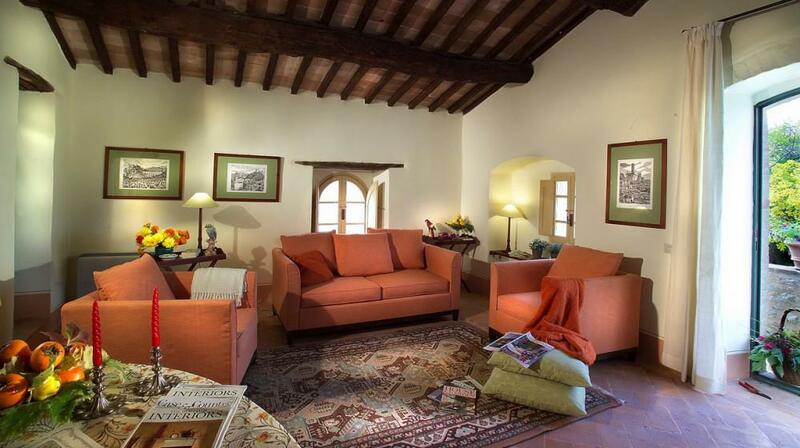 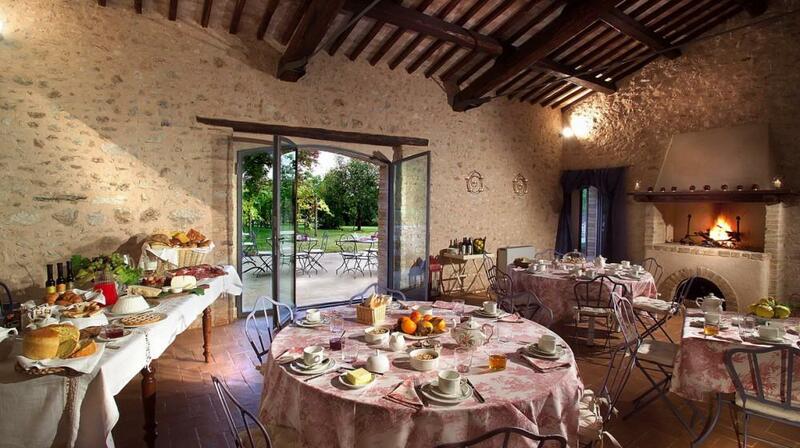 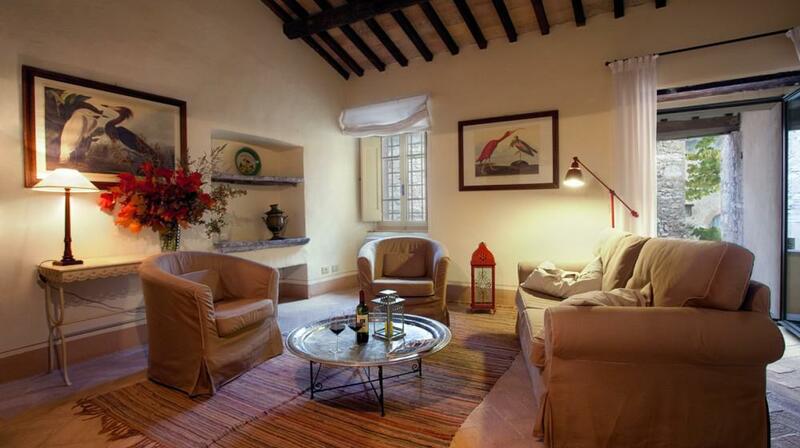 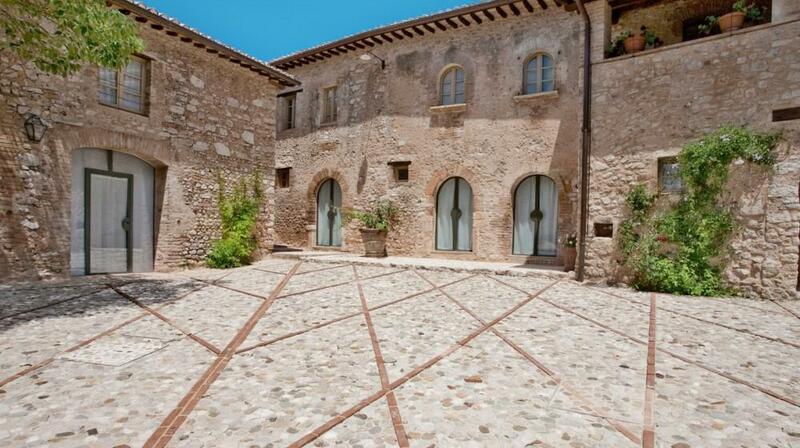 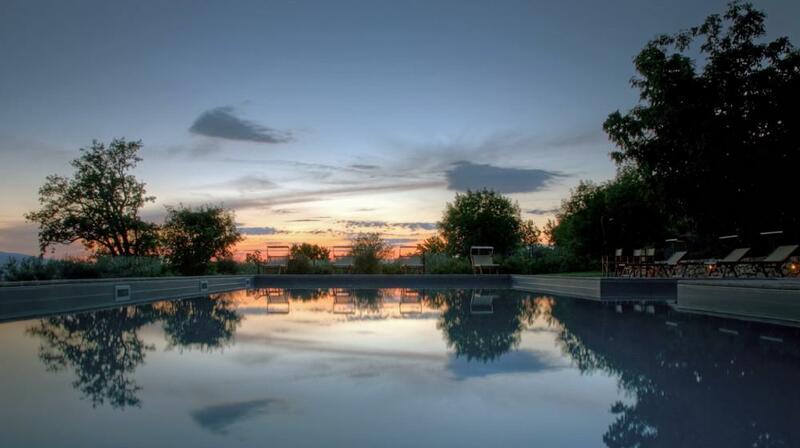 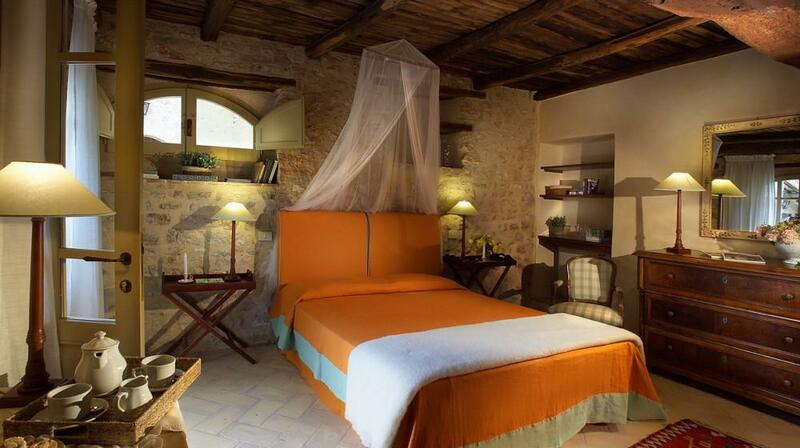 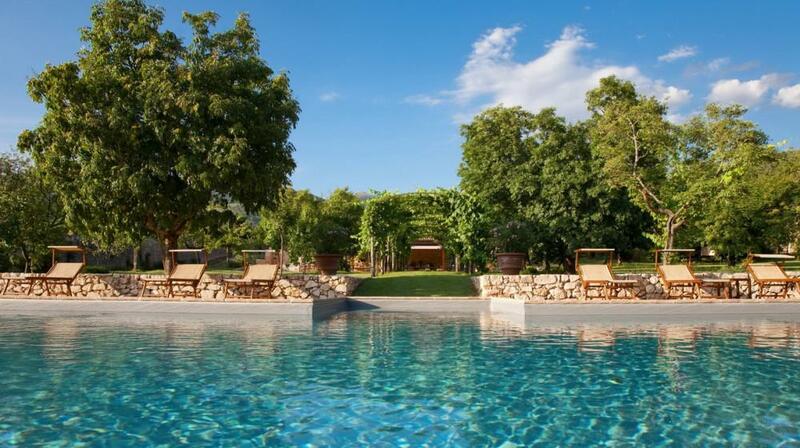 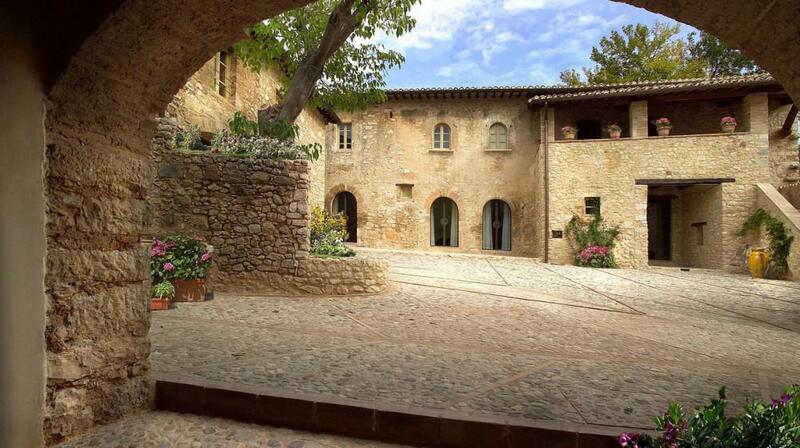 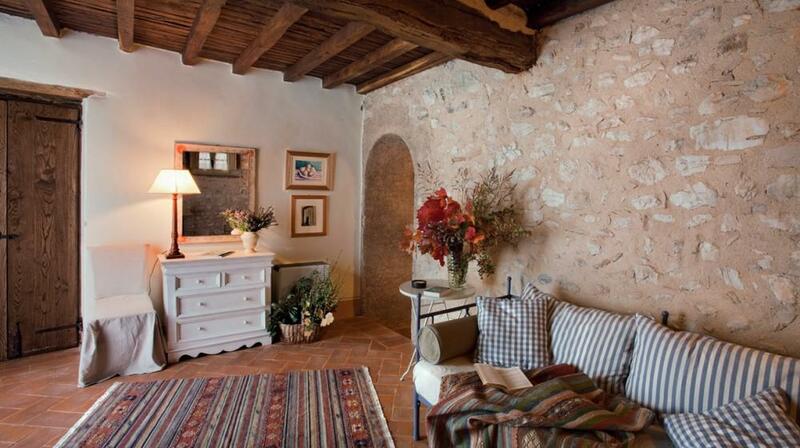 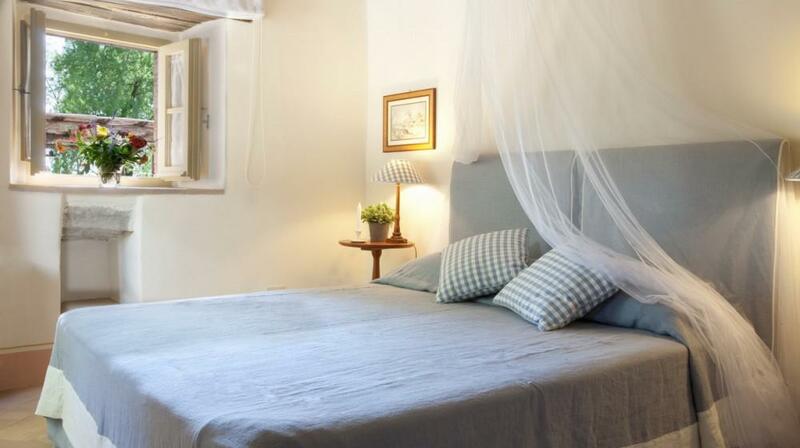 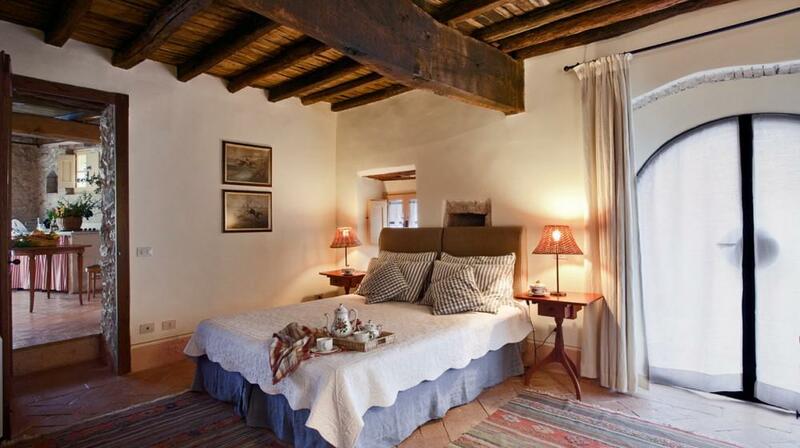 The Borgo della Marmotta Farm Resort offers both rooms and apartments. 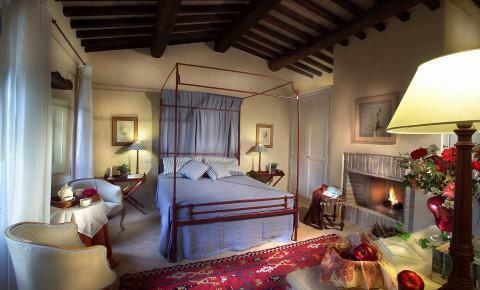 Great attention has been paid to details, such as regarding the lighting, the furnishings and the bathrooms in each room and apartment. 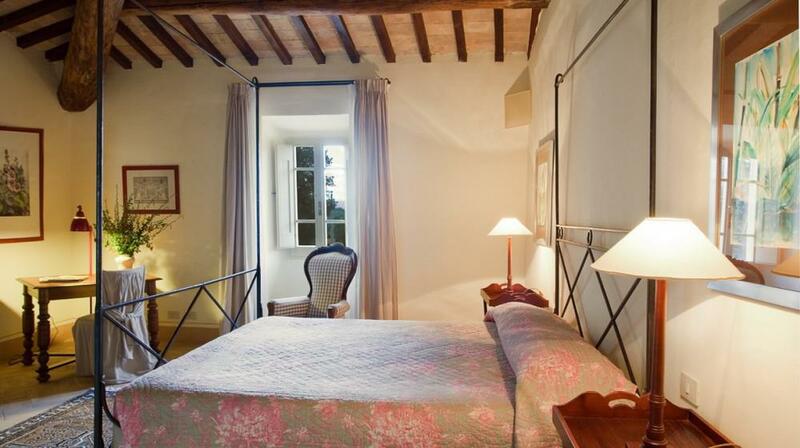 Some of these have four-poster beds, others are decorated with pastel linens that reflect the colors of the curtains and armchairs. 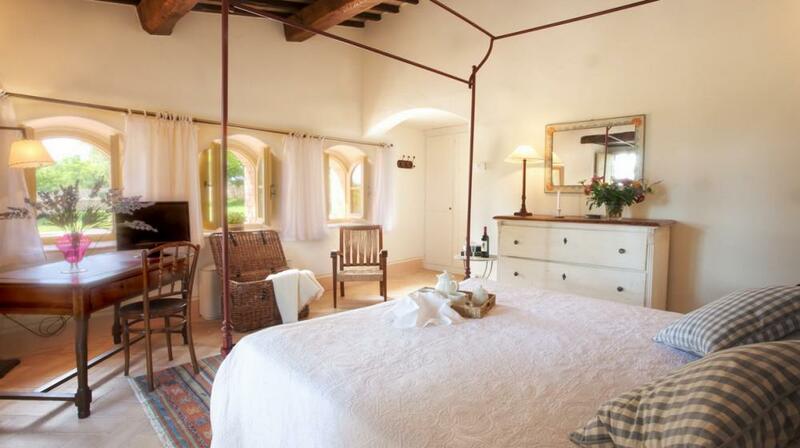 Among the services offered by the property there are the pool, the meeting room, a small gym and a modern sauna, a library and a special events hall obtained from the ancient sheepfold.